Tired of that muffin top? Ready to lose those love handles? If you’re happy with your overall weight but you’ve had enough of back fat, thunder thighs, or flabby arms, there’s a new minimally invasive treatment that might be right for you. CoolSculpting® is a revolutionary new procedure that has proven to significantly reduce fat deposits without surgery or downtime. It uses cryolipolysis, the process of cooling (cryo) tissue in order to break down fat cells (lipolysis). This non-surgical fat-reduction treatment that uses controlled cooling to eliminate stubborn fat that resists all efforts through diet and exercise. CoolSculpting is completely non-invasive, and doesn’t harm any other tissues. 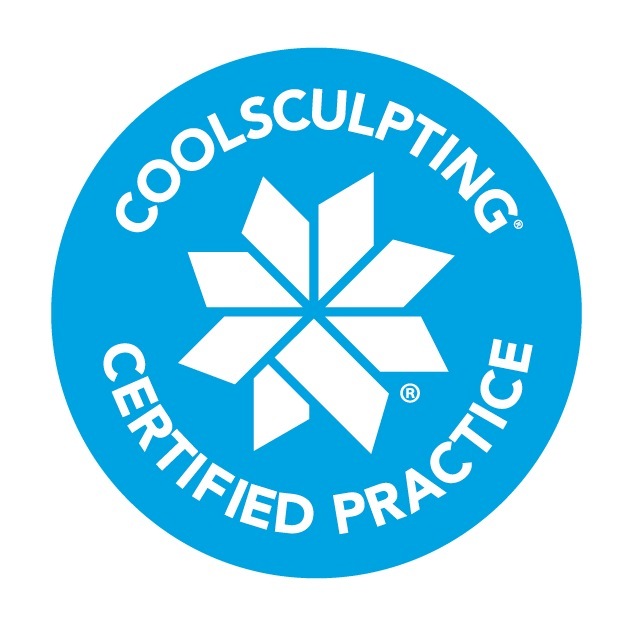 We can help you achieve your desired figure with the FDA approved Coolsculpting’s fat freezing technology. CoolSculpting® is not just restricted to the rich and famous! Even those on a budget can invest in this fat-freezing procedure and enjoy its amazing results. During your free consultation, the expert staff at Rejuvenate Medical Spa will discuss you treatment plan and quote you on specific pricing. The Best CoolSculpting® candidates are average-weight men and women with firm, elastic skin who have pockets of excess fat in certain areas. Some of these are areas are commonly known as love handles, muffin top, spare tire, paunch, thunder thighs, flabby arms, double chin, and back fat or bra bulge. This is not a weight loss procedure, but rather a treatment to eliminate stubborn pockets of fat that don’t respond to diet or exercise. Your age is not a major consideration; however, older patients may have diminished skin elasticity and may not achieve the same results as a younger cosmetic surgery patient with tighter skin. Before booking your first CoolSculpting appointment we always ask that you come in for a consultation with one of our experts to ensure you are a good candidate for the procedure and to map our a personalized treatment plan to achieve best results.